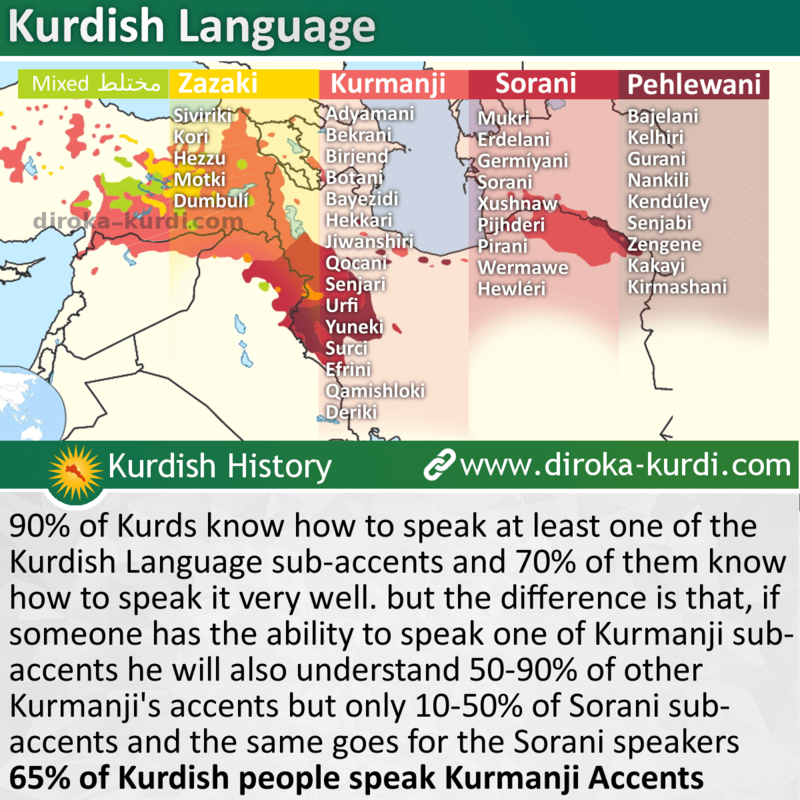 the Kurds are one of the Iranian people belong to the Aryan race and before 6 thousand years the Sumerians called their ancestors "Kur-tu" which mean "brave, mountaineer", Kurds ancestors built and set up many Great empires such as Gouti, Mittani, Media and since the Persian invasion 550 BC The Persians, Greeks, Byzantines, Romans, Arabs, Mongols, and the Turks took turns in ruling Kurdistan. 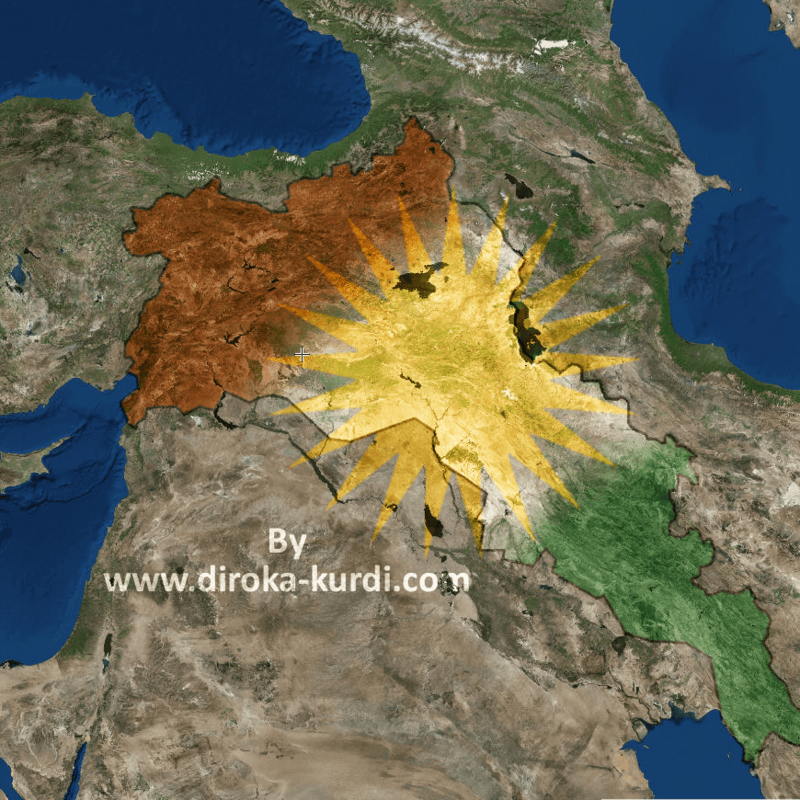 and according to the Sykes-Picot Agreement(1916), Kurdistan was divided between "Iran, Turkey, Syria, Iraq" since the 19s century, the Kurds are rebelling to free their land and establish Kurdistan, till now they failed because they had no leaders capable of uniting them. Naşikê û danayê topê zeman. 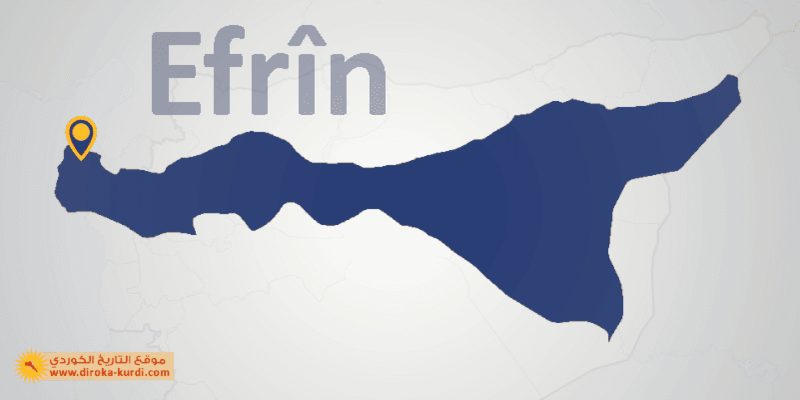 Kes nebê Kurd dimirin, Kurd jîn dibin. Jîn dibin qet nakeve ala Kurdan. Seyr bike xwîna dîyan me da rijand. Dîn îman û ayînman, her niştiman. Dîn îman û ayînman, Kurd û Kurdistan. Ta bixwîn nexşîn bike tacî jiyan. Can fîda ne can fîda, her can fîda. 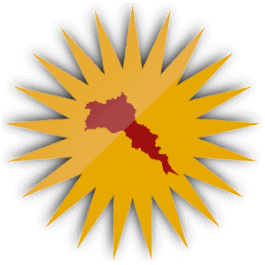 the Kurdish national Flag was used for the first time by Xoybûn Movement to represent the Kurdish campaign to liberation from the Ottoman moribund empire and was also introduced in Paris Peace Conference in 1919 in which The process of independence of Kurdistan was prepared as part of the Treaty of Sever with the Othman empire in 1920. in 1927 the flag was adopted by Xoybûn Movement as official flag for the Republic of Ararat the same flag was used in the Republic of Mahabad in 1945 with some edits and was published in Hawar magazine in 1936. in 1999 the flag becomes the official flag of Iraqi Kurdistan. 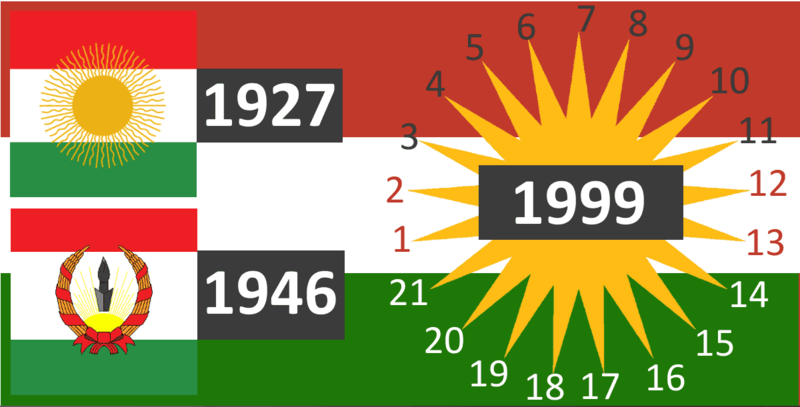 17th of December considered as the day of the Kurdish flag. -With the 1921 Treaty of Ankara Serê Kaniyê became a divided city when its northern part, today's Ceylanpınar, were ceded to Turkey. -In late November 2012 jihadists of al-Nusra Front attacked positions of the Syrian Army and they took over the city. On 21 July 2013, the YPG expelled the jihadists after a night of heavy fighting. 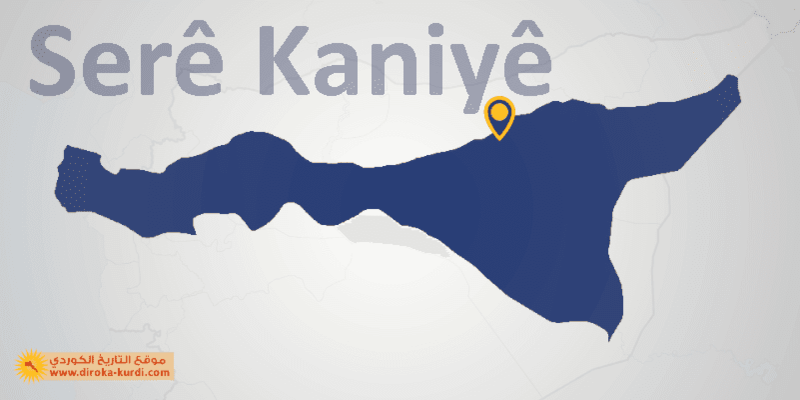 On 21 January 2014, Serê Kaniyê officially became part of the newly founded Jazira Canton in the autonomous region of Rojava. -According to the 2004 census, Qamişlo had a population of 184,231. 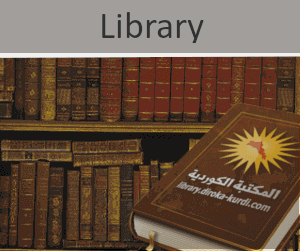 -Qamişlo is 680 km (420 mi) northeast of Damascus. 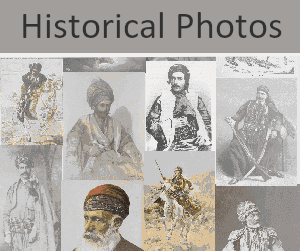 -In March 2004, during a chaotic soccer match, a 2004 Qamişlo riots began when some people started praising Saddam Hussein, turning the match into political conflict against the Kurds. The riot expanded out of the stadium and weapons were used against people of Kurdish background. In the aftermath, at least 50 Kurds were killed as the Syrian security services took over the city.The event became known the "Qamişlo massacre"
Administratively part of Derik District"al-Malikiyah"
Rmelan is a Kurdish town located in the east of Rojava "northeast of Syria"
900 km northeast of the Syrian capital Damascus, 70 km east of Qamishlo, 30 km southwest of the district centre Derik"al-Malikiyah" and 0.5 km southwest of the sub-district centre Girkê Legê "Al-Muabbada"
Rimêlan‎ is the son of Deli agha son of second julo agha, the leader of the Kurdish clan "Abassa"
The town is famous for being one of the major centres of oil production in Syria. The first oil exploration works in Rmelan started in 1934. 1-Oil Station / Ger Zero Reservoir "Tel-Addas"
located about 10 km east of the outskirts of the village of Ger Zero "Tel-Addas". -Two-year curriculum, Two specialties "Drilling wells - Oil production"
-The Institute able to accommodate from 75 to 170 students per year. 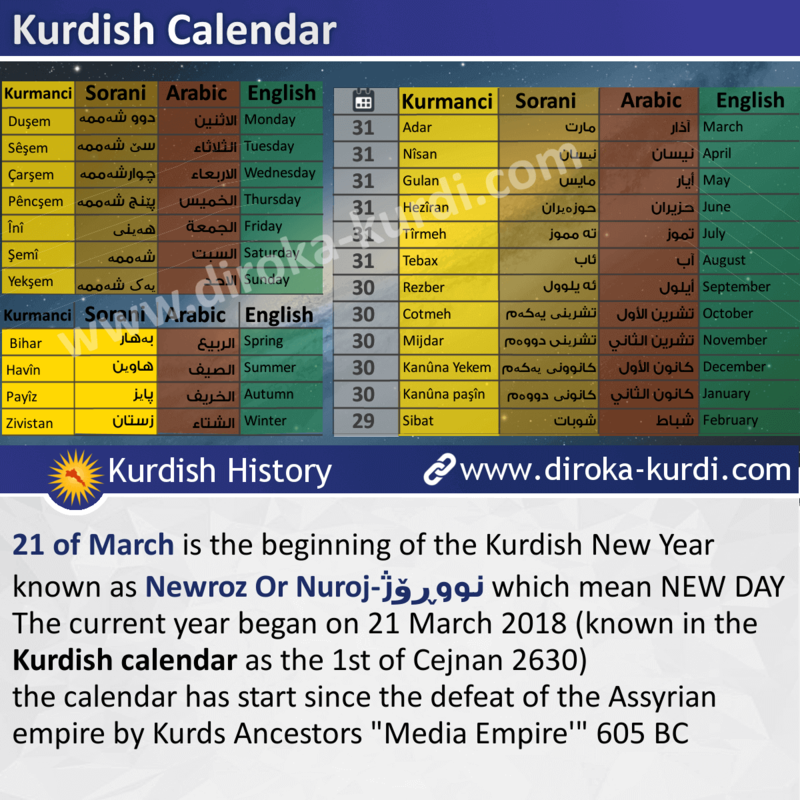 The number of graduates from the institute has reached about 2300 students annually, out of which 50 are from outside Syria "from other Arab countries"
-In 1983, Newroz was celebrated in the town for the first time.